Here is presenting Parmanu First Look Movie Poster starring John Abraham and Diana Penty. 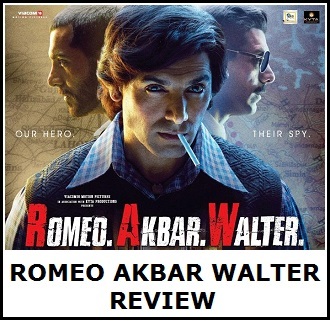 Film is directed by Abhishek Sharma and produced by John Abraham. 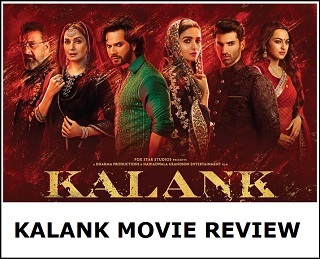 Film releases on 8th December, 2017. 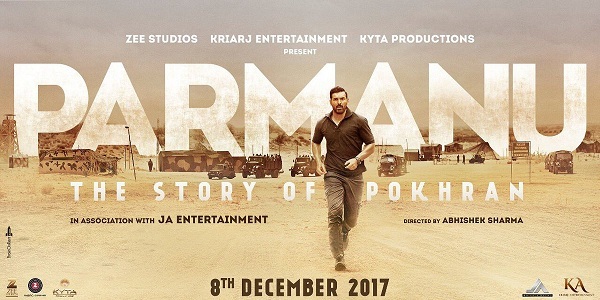 Parmanu - The Story of Pokhran is based on the nuclear bomb test explosions conducted by India at the Indian Army's Pokhran Test Range in 1998. The music for the film will be composed by Sachin-Jigar.